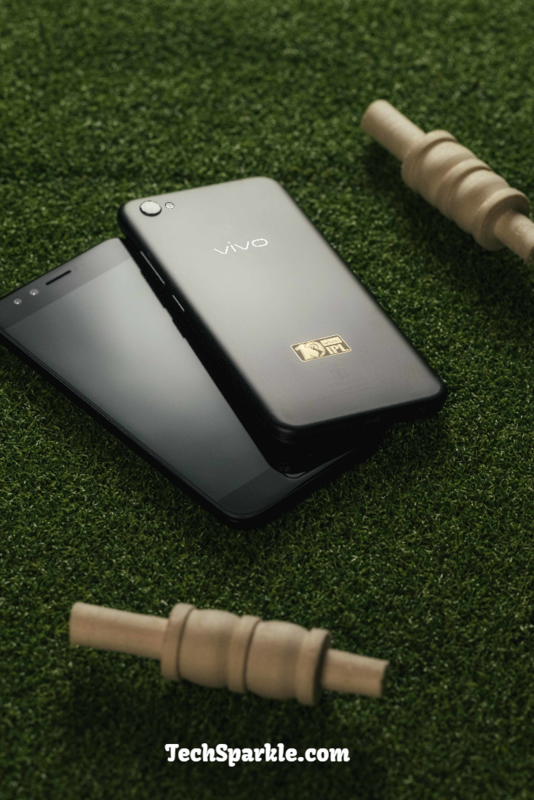 Vivo V5 Plus, the phone that made the headlines in the mobile world for its dual lens high-resolution selfie camera, has been launched with a limited edition. Following the success of the V5 smartphone that had a 20MP selfie camera accompanied with the front-facing “Moonlight Glow” that was priced at Rs 27,980, Vivo has decided to go a step forward by launching the limited edition of the smartphone. The limited edition of the V5 Plus is to celebrate a decade of the Indian Premiere League. The new device sports a matte black with VIVOIPL logo engraved at the back. 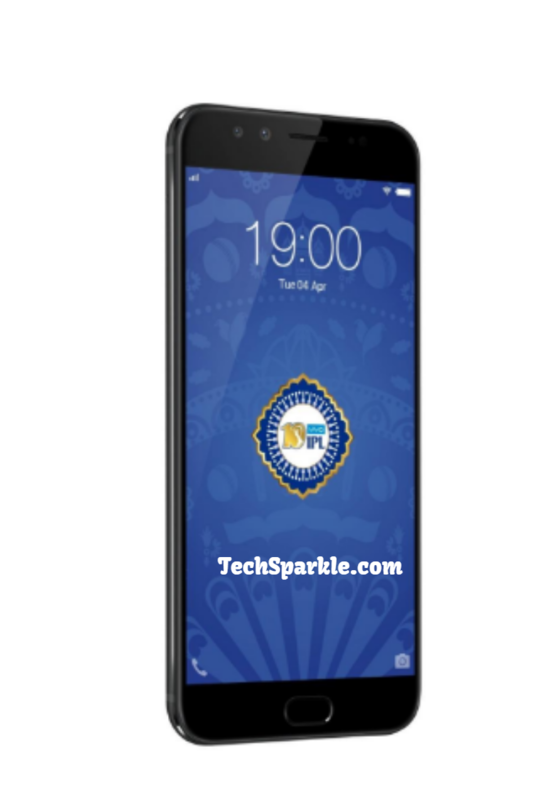 The premium smartphone brand launched the new V5 Plus IPL edition on 10th April in an exclusive deal with Flipkart for the online sale of the smartphone. With the announcement of the exclusive deal with Flipkart came the announcement of the price which appears to add to the delight of the customers as the price of the limited edition is lower than the original V5 Plus launched a couple of months ago. Vivo has tried to keep the price attractive(Rs. 25990) looking at the immense competition for mid range smartphones. The IPL edition of the smartphone will attract lots of customers from cricket fans to selfie addicts. The specifications of the smartphone too are solid for a mid range smartphone. 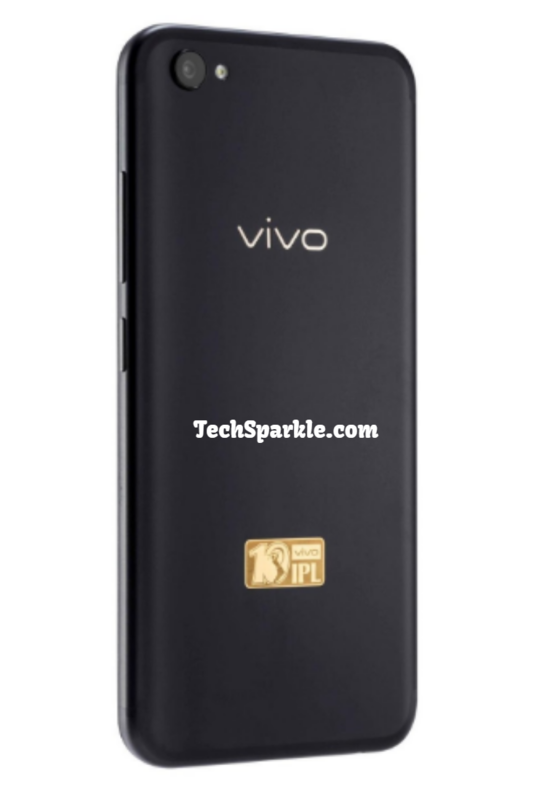 Vivo V5 Plus IPL edition’s specifications include a 20 megapixel (MP) dual front camera and 16 MP rear camera, 5.5 inch FHD display, Qualcomm Snapdragon 625 Octa-core CPU, 4 GB RAM/64 GB ROM, 3,055 mAh battery. The smartphone runs on the company’s Funtouch OS 3.0, based on Android 6.0 Marshmallow. The front facing camera is arguably the main highlight as was in the original V5 Plus. The selfie camera has a dual lens setup of 20MP and 8MP cameras that take ‘bokeh’ selfies i.e. sharpness on the face while creating a beautifully blurred background.